Looking for elegant and inexpensive fall decorations? Keep your house looking festive with fall wreaths made from dried flowers. 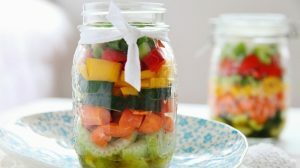 Read on and learn how to make one! Cheer up a boring wall or door in your home instantly with a beautiful and elegant wreath made from dried flowers. Wreaths are a wonderful way to add natural beauty to our home décor especially this autumn season. If you don’t have fall wreaths made from dried flowers yet, then this post is for you. Handmade wreaths add warmth and classic charm to your fall home decorating. The ones made from dried flowers are the perfect seasonal main attraction for your front door this fall. So, make your own fall wreaths and welcome your guests with the accents of the season before they even walk into your house. You will definitely fall in love with this list of the prettiest fall wreaths made from dried flowers. So what are you waiting for? Go ahead and enjoy these 15 prettiest fall wreaths made from dried flowers. This wreath combines tree leaves, mums, dried yarrow, oak leaves, and pine cones to create wonderful autumnal hues. See how you can make it here. 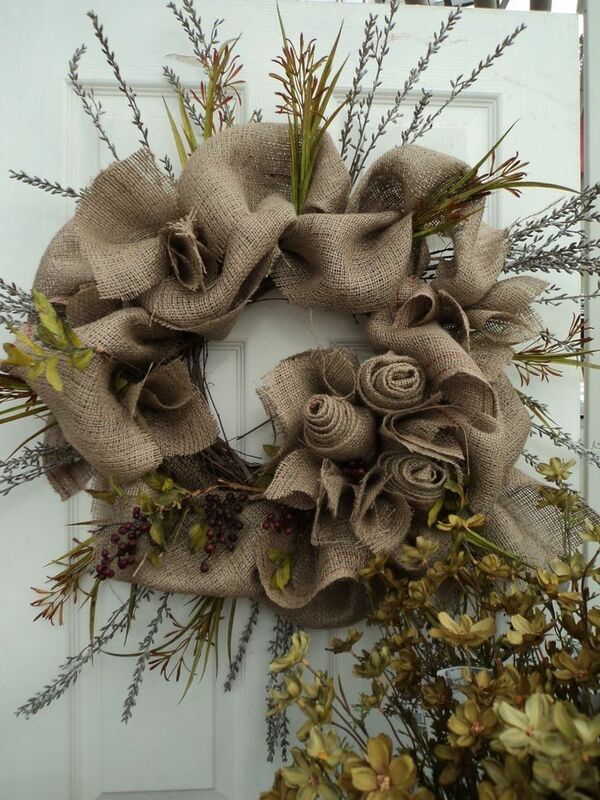 Embrace autumnal colors by donning a wreath made with burlap, dried flowers, and berries on your front door. See it here. This makes an attractive display anywhere in the home. Check it out here. The loops punctuating the dried flowers make this wreath perfect and beautiful on any door, above any fireplace, or even in the kitchen. Check it out here. Now that’s crafty! This project is great and feels right at home on any front door. See how you can make it here. This wreath is stunning to look at and is perfect for powder rooms, guest bedrooms, and other small areas! See how you can make it here. Absolutely gorgeous! This definitely adds a bit of nostalgic flair to any area. It makes a delightful display for any time of year. See it here. This lavender wreath is a great idea for bringing some scent into your home – plus its natural pastel color. It is really easy to make, too. Check here for full instructions. This green and white wreath is made with dried flowers of statice, greens and grains. See it here. Gorgeous! This wreath is crafted in gold and earthy tones, and finished off with black satin ribbon. Simple, sweet and charming. See how you can make it here. Anyone who loves the scent of the orange would be ecstatic to recreate this wreath if not buy it only. This craft is truly easy to make. All you need are the dried flowers, oranges and ribbons. Enjoy this decorative wreath craft here! This is such a beauty. The combination of fading green, purple and blue look absolutely stunning! See how you can make it here. Break tradition by crafting a square arrangement. Hang the wreath with a simple ribbon to keep the focus on its unique shape. Check it out here. This wreath is so gorgeous! This is the perfect wreath for anyone who truly loves the rich and vibrant colors of autumn. Beautiful! Check it out here. This wreath has a relaxed elegance! This is such a warm and wonderful way to greet guests and our own families as they enter our homes. See how you can make it here. Create a fabulous dried flower wreath now! You can make it as simple as 1-2-3. All you need is a wreath frame, dried flowers, and some wire – and your home becomes fall-ready. Now, shall we get on with the wreath making? Which fall wreath idea will you make for your door this weekend? Let me know in the comments below. Follow us on Instagram, Twitter, Pinterest and Facebook!